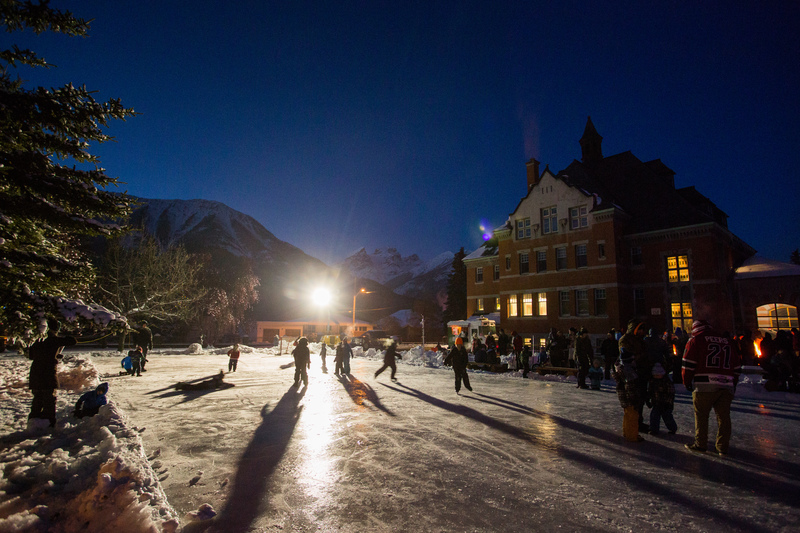 There is no better location than Fernie to experience and celebrate the joy of the holiday season. Fernie’s chilly fall temperatures, friendly atmosphere, and majestic setting combine to form the perfect getaway for winter festivities. Find yourself surrounded by the gorgeous Rocky Mountains as light snowfall dusts the city streets. In the autumn months of October, November, and into December, this Canadian city becomes a winter wonderland. Book your stay at Red Tree Lodge this season and make lasting memories at one of the best Fernie BC hotels. Here are just a few of the events that make this incredible location a holiday hotspot! 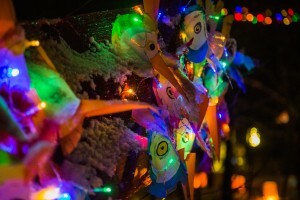 The Festival of Lights, held in beautiful downtown Fernie, is one of the city’s most dazzling celebrations. This annual event fills the crisp night sky with brilliant light and sound. Local artists and musicians come together in November to exhibit their unique craft and performance. Watch as awe-inspiring visual installations are illuminated throughout Station Square. 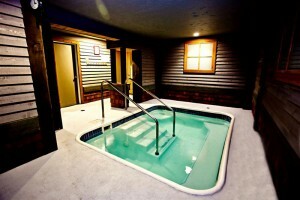 Everything is just minutes from one of the premier Fernie BC hotels, Red Tree Lodge! The festive night ends with a parade along 2nd Avenue showcasing even more amazing visuals. Purchase a ballot and raise money for a local charity by voting for your favorite tree! Another great Fernie holiday celebration to experience with your family is the Holiday Kick-Off Light Up Party. Not much will get you in the spirit like witnessing the winter lights display being switched on throughout beautiful downtown. Watch the streets become illuminated from outside of the courthouse. As well, come take advantage of the delicious free barbeque provided by the city. After the downtown display is lit, walk through the quaint streets and visit the wide variety of boutique shops and stores. With so many fantastic holiday festivities, it’s easy to see what makes this magical location a favorite winter getaway. 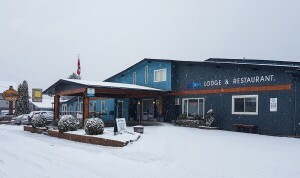 Book your stay at Red Tree Lodge and experience the most wonderful time of year at one of the best Fernie BC hotels! Enjoy a winter escape you won’t soon forget. 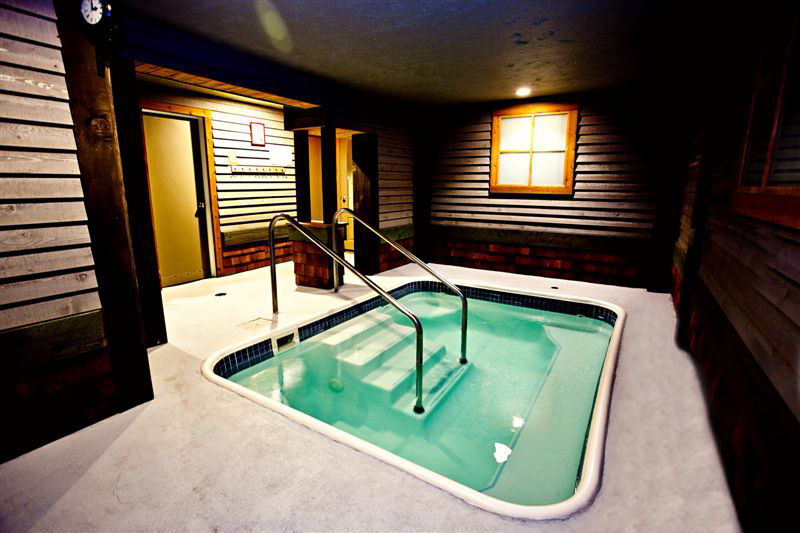 Red Tree Lodge is waiting for you! No matter what brings you to this beautiful part of Canada, our Fernie BC lodging will provide you with a convenient and delicious meal. Nothing enhances your stay more than a tasty plate of comfort food. 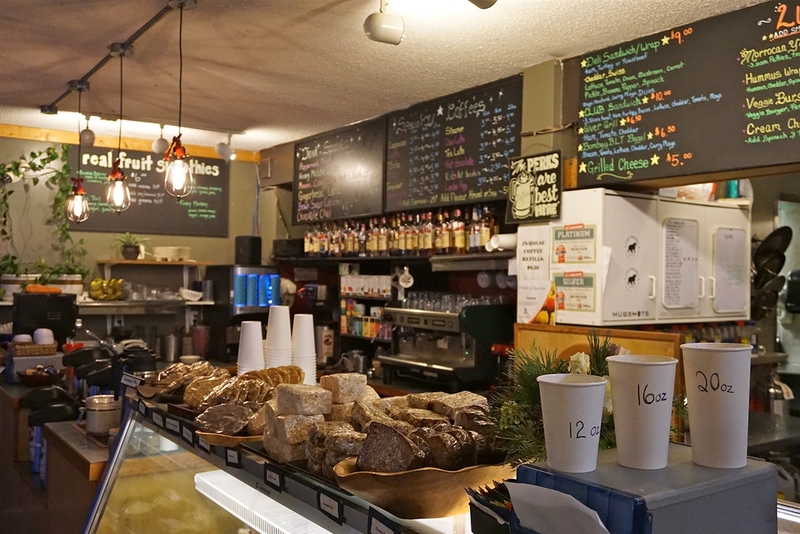 Whether you find yourself at Red Tree Lodge for the mountain biking, downhill skiing, or any other adrenaline-fueled Fernie activity, there will always be a hot plate of food accompanying your comfortable bed. Our on-site Smokehouse restaurant supplies guests with mouth-watering offerings, all without leaving the comfort of the Lodge. 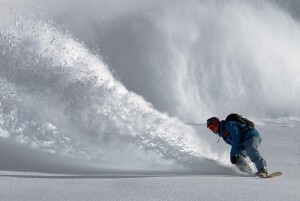 Book your Fernie BC lodging with Red Tree Lodge and indulge in every part of your trip. 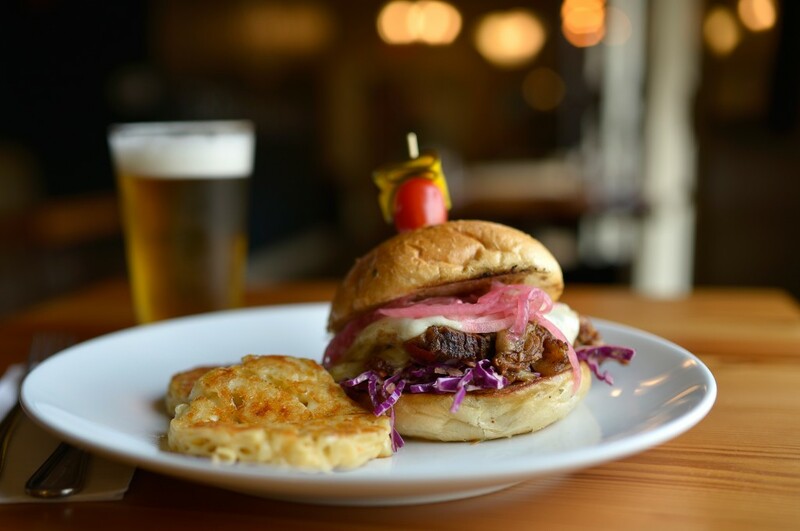 Located within Red Tree Lodge, Smokehouse Restaurant gives you easy access to some of the best new food in Fernie. Sink your teeth into Cajun-based dishes and appetizers featuring tender meats slowly cooked until they fall off the bone. With a menu boasting sophisticated vegetarian options alongside dishes such as slow-roasted New York striploin, cherrywood smoked chicken leg, and, of course, applewood smoked ribs, chef Keith Ilavsky caters to carnivores and vegetarians alike. Smokehouse is open from 5 pm to 10 pm daily, and reservations can conveniently be made at the Lodge’s front desk. The restaurant also caters to group events and weddings. While our Fernie BC lodging does provide patrons with a complimentary breakfast snack (including muffins, fresh fruit, yogurt, coffee, and tea), some guests prefer a more substantial morning meal. Luckily, there are plenty of local cafes that cook up a hearty breakfast. 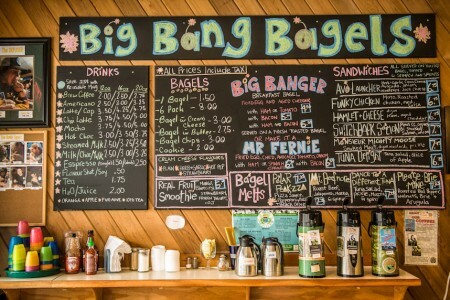 Try Big Bang Bagels on Second Ave for a savory toasted egg sandwich, or Mugshots Cafe one street over for a hot plate of eggs, bacon, and toast. 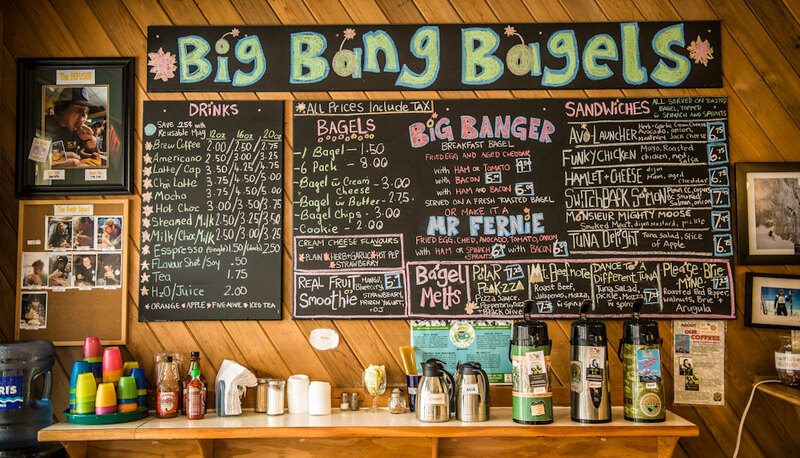 Ask our friendly staff for their recommendations for the best Fernie breakfast joints, and get fueled up for the fun activities you have planned. 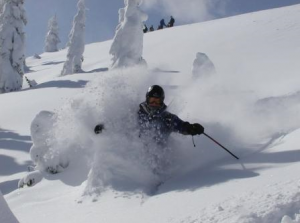 Book your Fernie BC lodging with Red Tree Lodge and take advantage of the delicious on-site offerings. 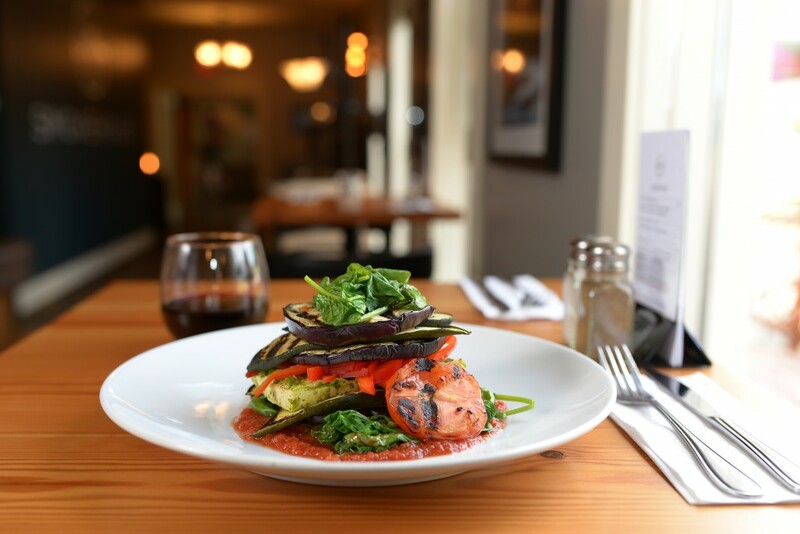 After a long day in the beautiful Canadian outdoors, walk just feet from your room and grab a table at our Smokehouse Restaurant. Appreciate tasty convenience at Red Tree Lodge.